BinariesLid is continuously involved in research and development activities not only to create new products, but more importantly to enable the development of new smarter services through scientific and technological research. 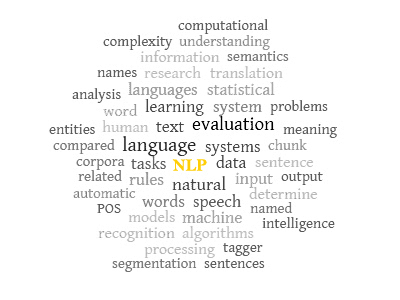 Our researchers come from different fields (computer science, artificial intelligence, machine learning, and linguistics) with the main interest in natural language processing and the analysis and use of big data. Recognizing Textual Entailment: Textual entailment is a one way relationship between two texts that holds whenever the truth of one text fragment (called hypothesis) follows from another text. A successful textual entailment engine can have application in summarization, information extraction, and question answering. Automatic Knowledge Acquisition and Representation: the automated acquisition of knowledge from text and representing in in OWL-DL ontologies. This process involves parsing natural language text in representing it semantics schemes in OWL-DL. 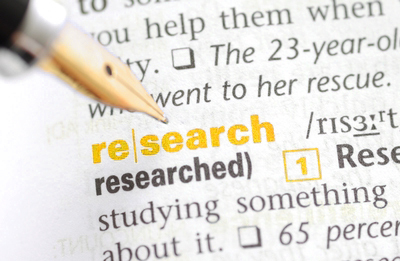 This research has application in news gathering and big data analysis among other applications. Social Data Analysis: the analysis and visualization of social information, for the purpose of business intelligence. Human Resources Recruitment and Employment Records: cloud-based apps for human capital management and more precisely in the HR tasks of recruiting and hiring. The research involves analyzing big data of hiring and performance information and prediction of specific outcome.